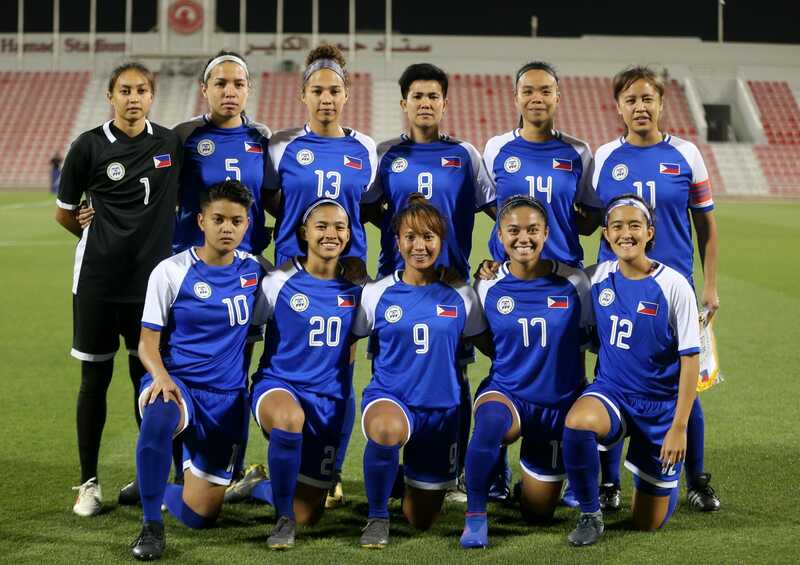 The Philippine Women’s National Team opened their 2020 Olympic Football Tournament – Asian Qualifiers Round 2 with a 2-0 win over IR Iran last night at the Grand Hamad Stadium in Doha, Qatar. 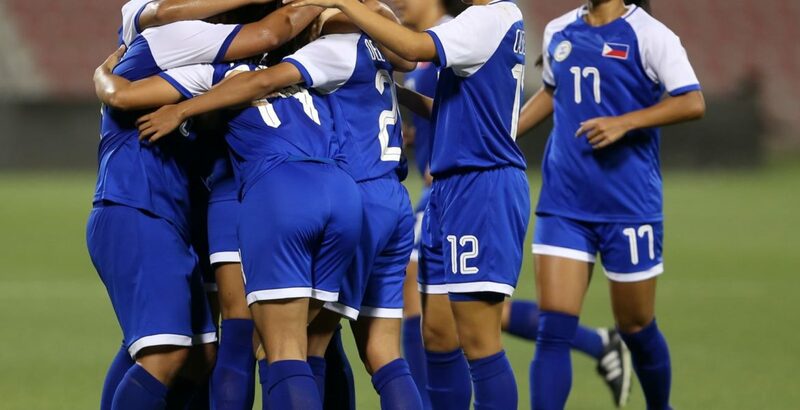 Semacio broke the tie in the 47th minute. The forward fired a volley from inside the box after the Iranian defense failed to clear their lines. Del Campo added the second five minutes later. 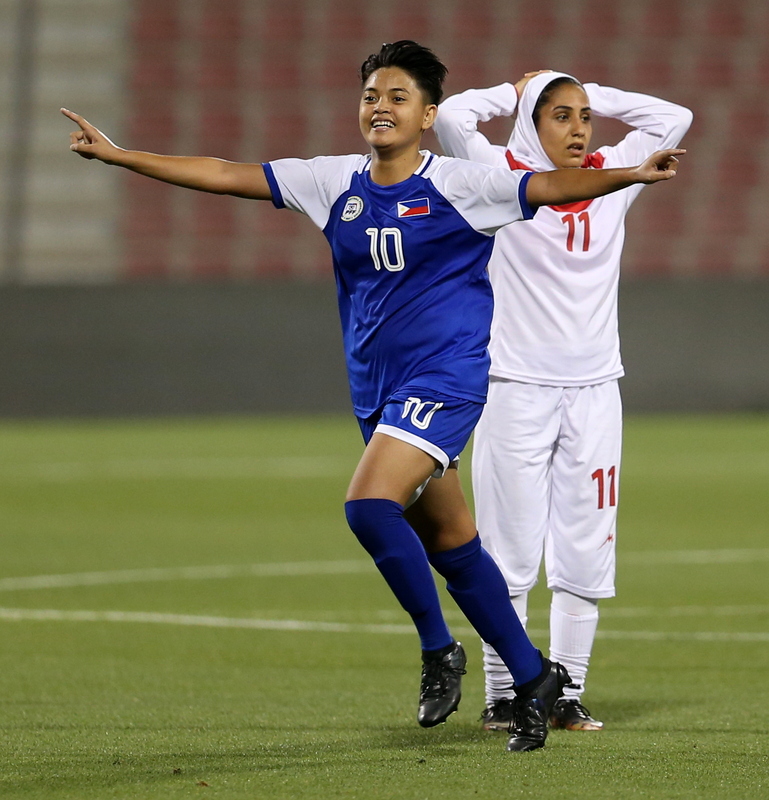 Sara Castañeda played a delicate pass through two defenders for the forward to convert. 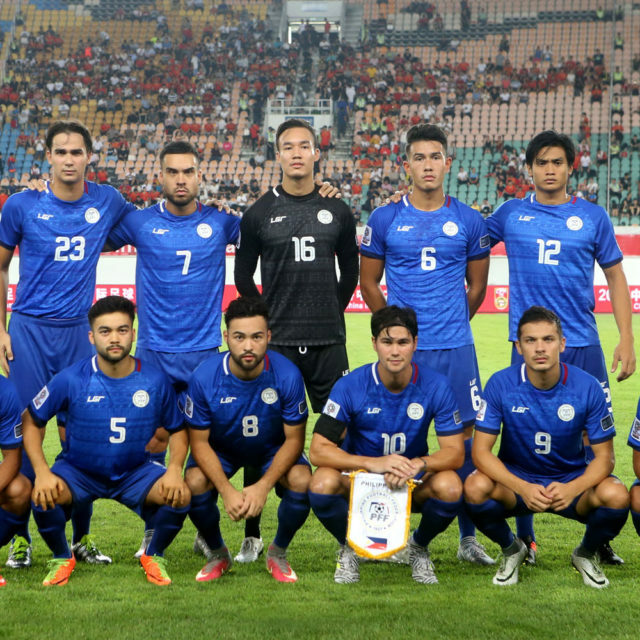 The win put Marnelli Dimzon’s squad in second place in Group C after Chinese Taipei also won, 3-0, over Palestine. 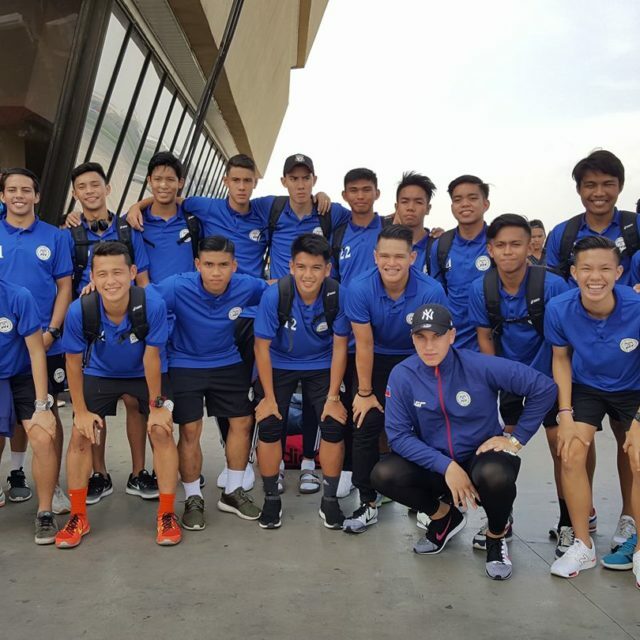 The Philippines take on Chinese Taipei on Saturday 6 April 2019 (Sunday 7 April 2019 in Manila) at the same venue.